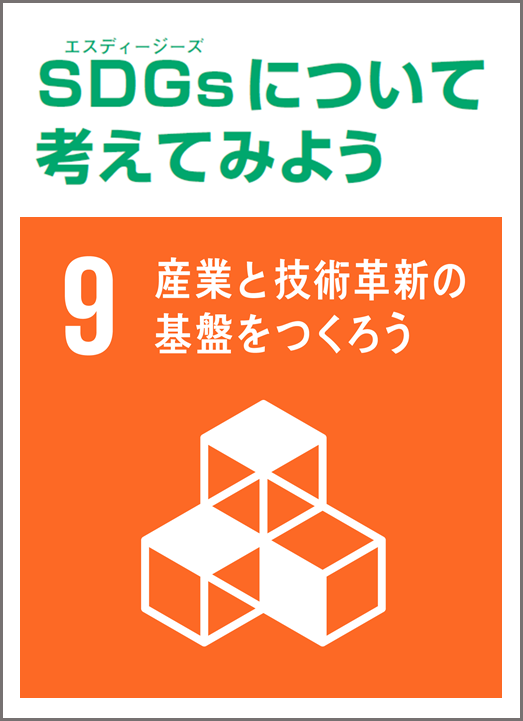 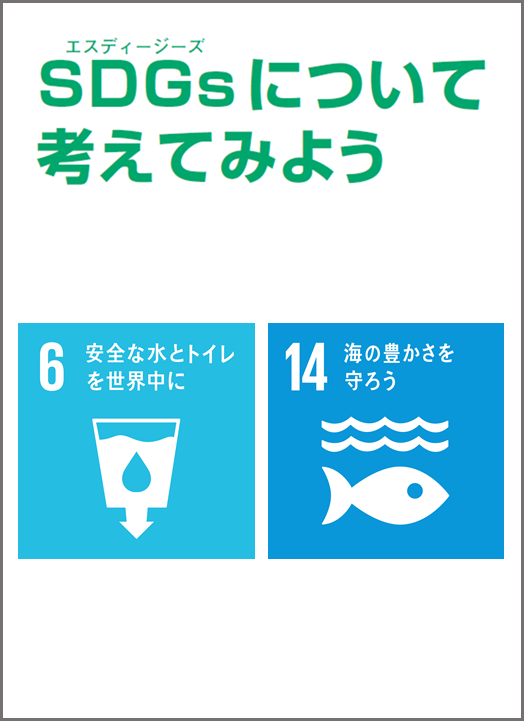 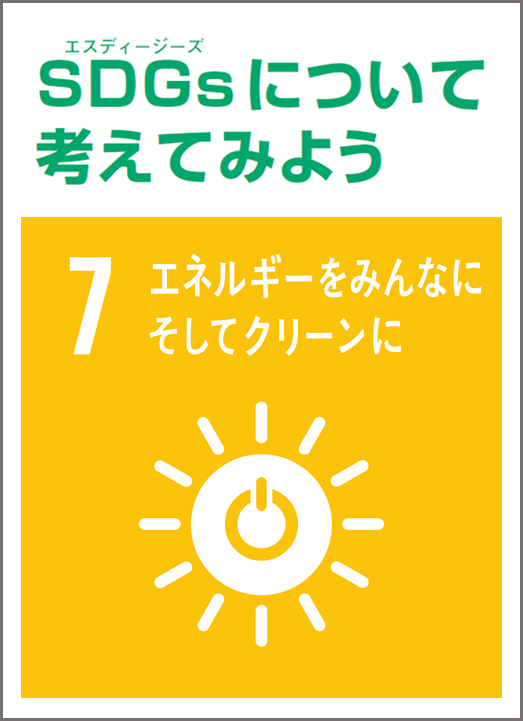 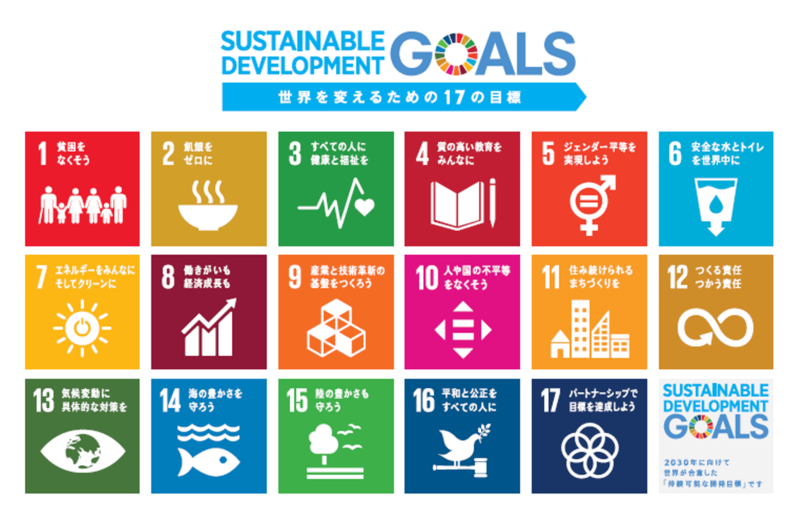 We are considering SDGs focusing on the relationship between Nippon Paper Group activities and SDGs （taken from the series of articles in our group news magazine "Dynawave"）. 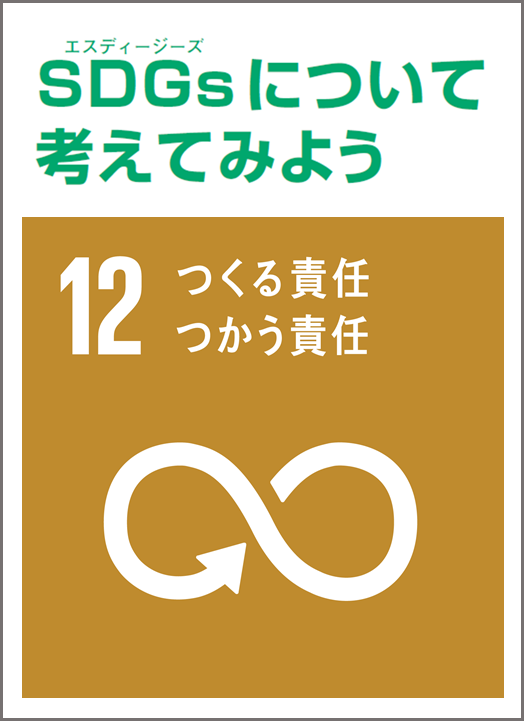 Issues 1 to 3 are already available in English, and other English versions will be available soon. 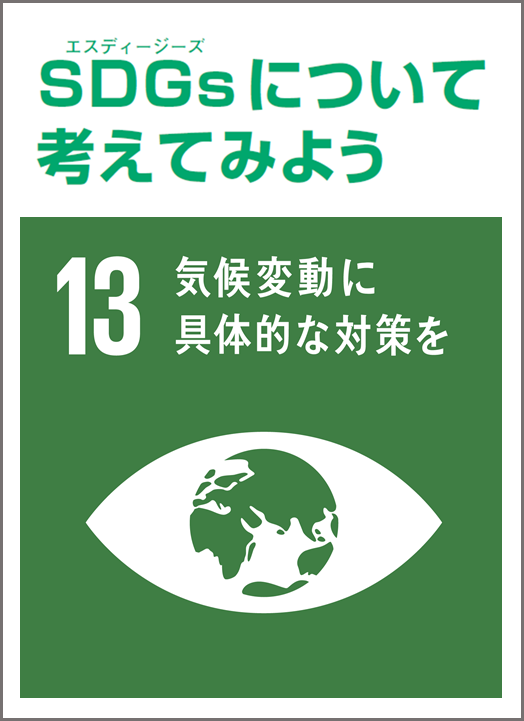 The Group clearly states in its environmental charter its commitment to promoting measures to combat global warming. 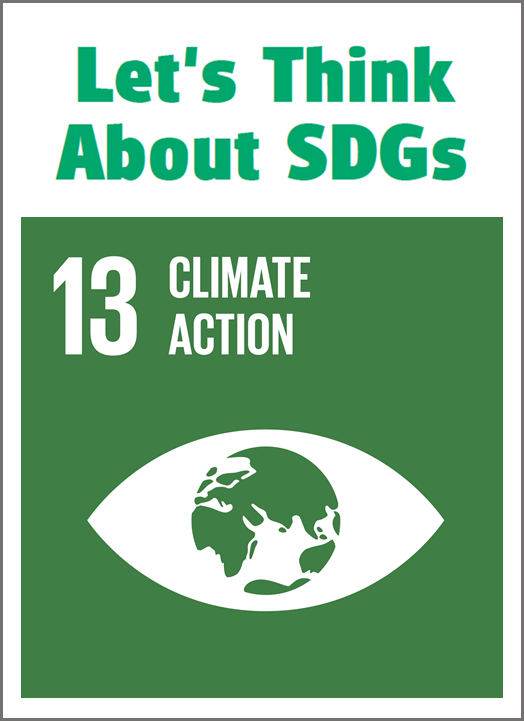 We examine Goal 13 and how to address climate change mitigation, and introduce our related group's activities. 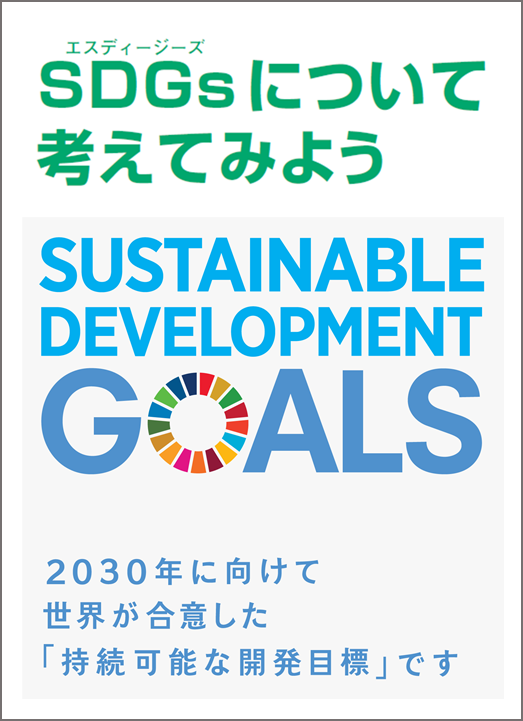 Our group develops various businesses utilizing trees. 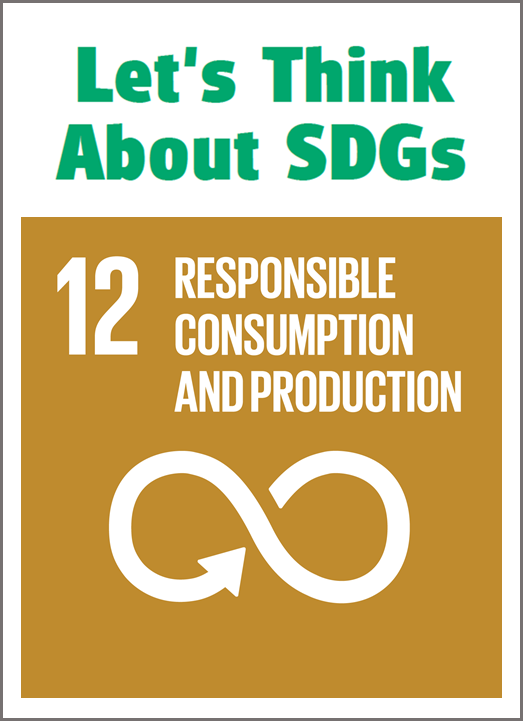 We look at Goal 12 as it relates to manufacturing and the activities of our group. 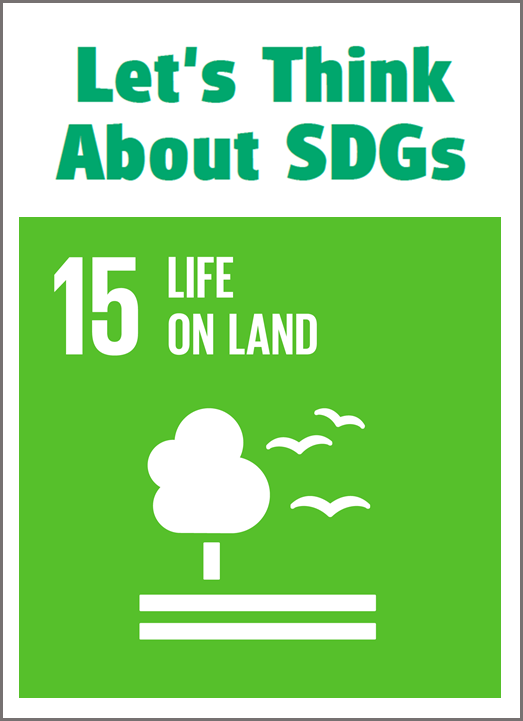 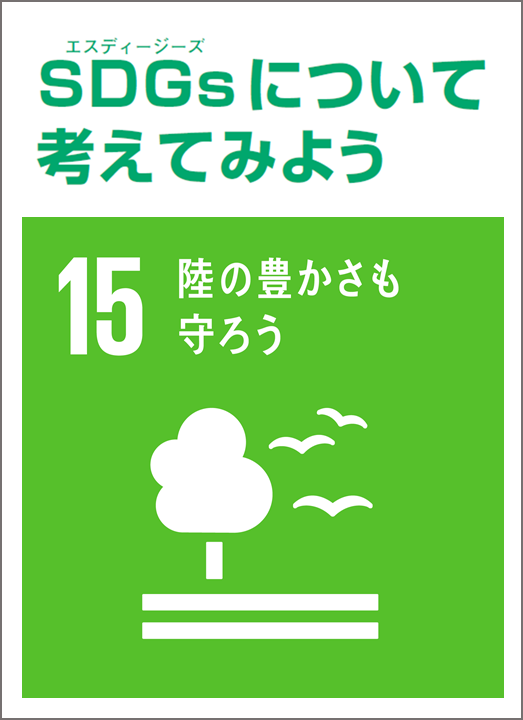 We discuss Goal 15 which relates to the forests that are the source of Nippon Paper Group's business, with our slogan, "Shaping the future with trees"
What are the sustainable development goals "SDGs"? How do they affect our work? 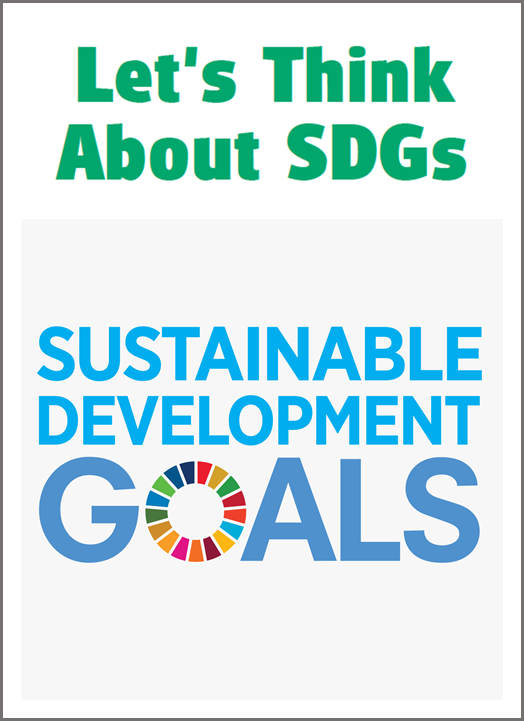 We introduce the way activities of the Group can be involved with SDGs.